Click “Get Quote” to go to our contact form and we will reply to your message within 24 hours! 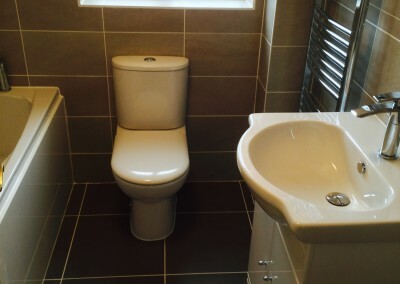 1st Aylesbury Plumbing was established in 1986 and are Gas Safe Registered (4846) and Energy Efficiency Qualified. 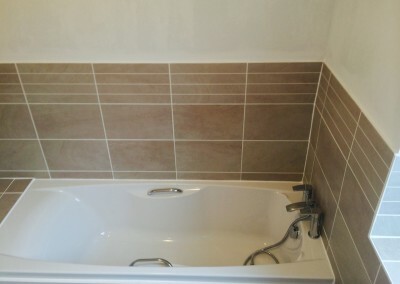 Our knowledge, proficiency, and professional approach have guaranteed that we have become a reputable and trustworthy name all the way through the Aylesbury Vale, with a solid reputation for our specialised and first rate service. 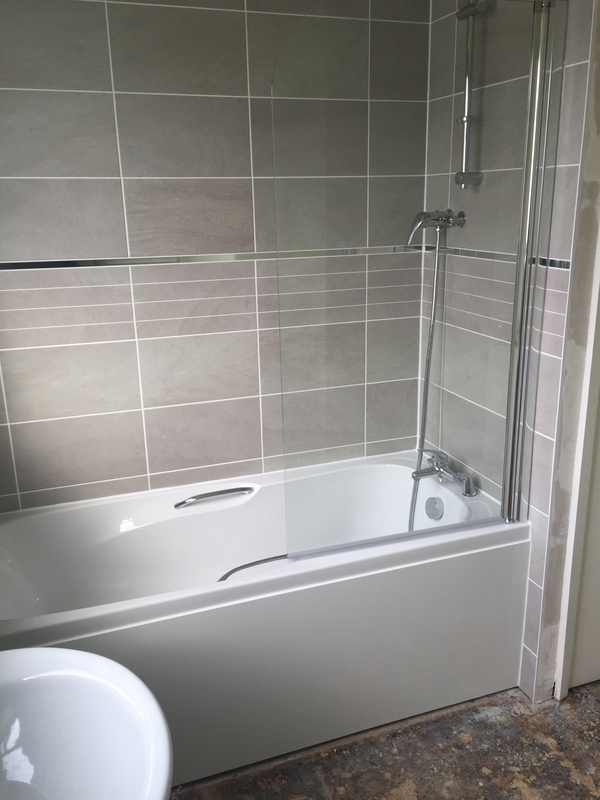 With over 25 years trade experience we can offer a fully insured and guaranteed service for all of your emergency plumbing and heating needs. 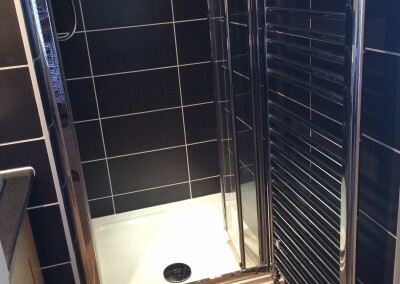 We cover the Aylesbury Vale and surrounding towns including Wendover, Tring, Princes Risborough, Amersham, Thame, Haddenham, Chesham, and Beaconsfield. 1st Aylesbury Plumbing are able to assist with any emergency plumbing difficulty you may have or plumbing and heating service you require. 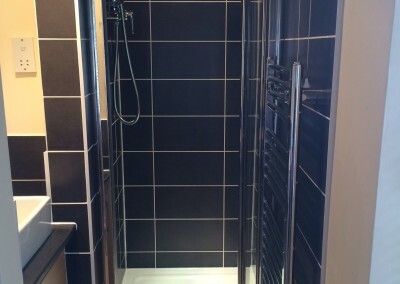 If you require specialist plumbing and heating services then we are your first choice for local quality workmanship. 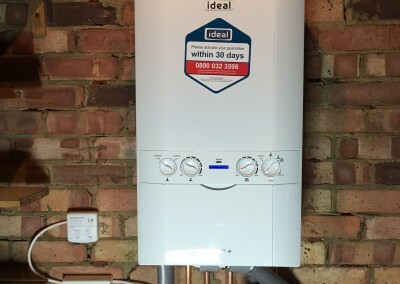 As a company we are registered with many leading bodies of the industry including Gas Safe, Corgi Registered and Vaillant Accredited Installers. 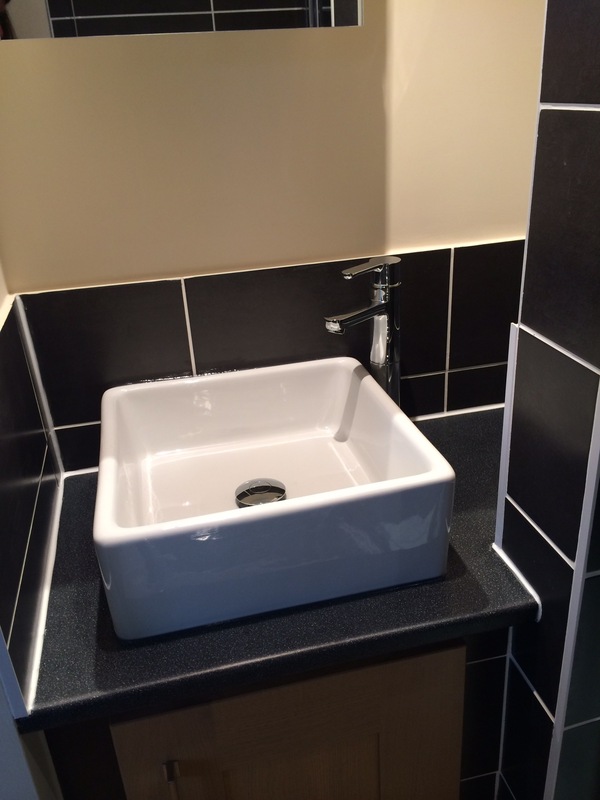 1st Aylesbury Plumbing is your first choice for local quality workmanship. 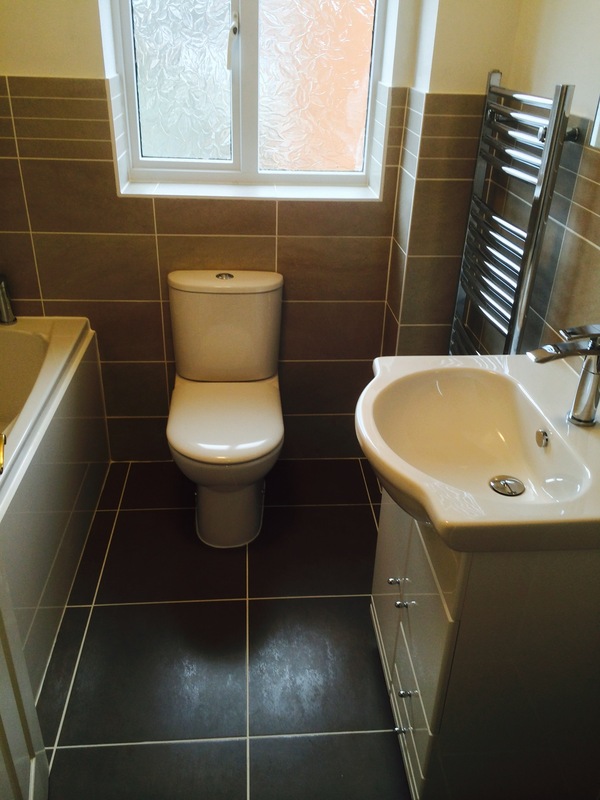 We provide plumbing and drainage services in the Aylesbury vale. 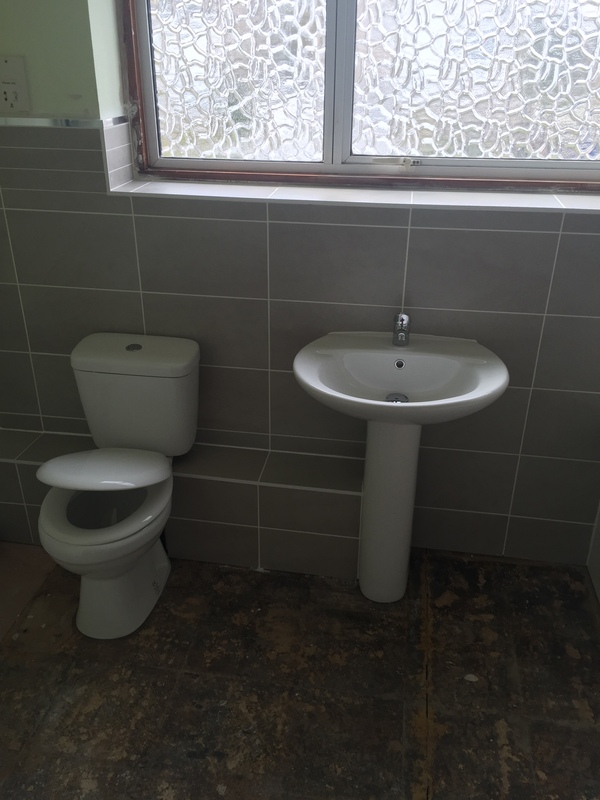 Our expert plumbers are fully experienced in all fields of plumbing repairs, installations and maintenance. 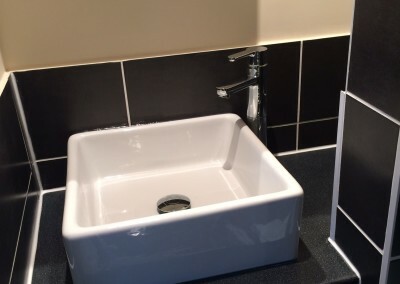 We guarantee our customers an exceptional service. 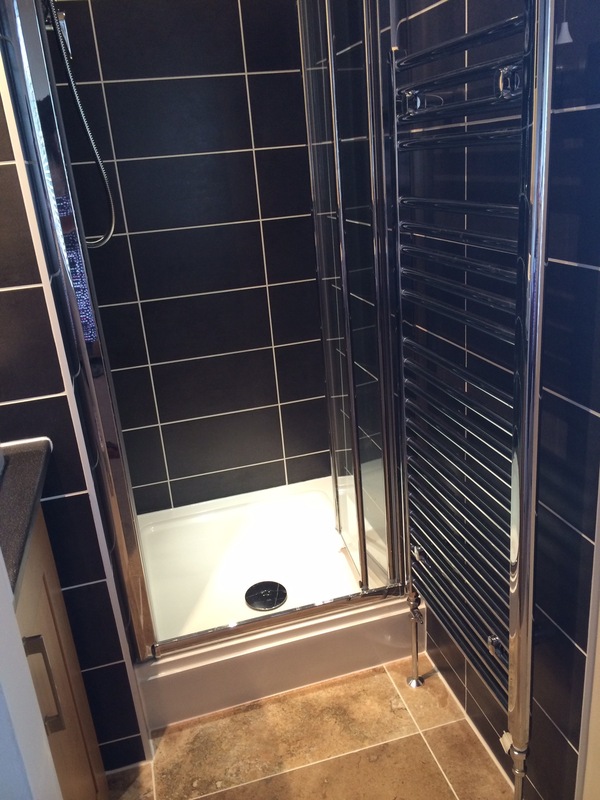 We also provide high quality central heating services and boiler repair in the Aylesbury vale. 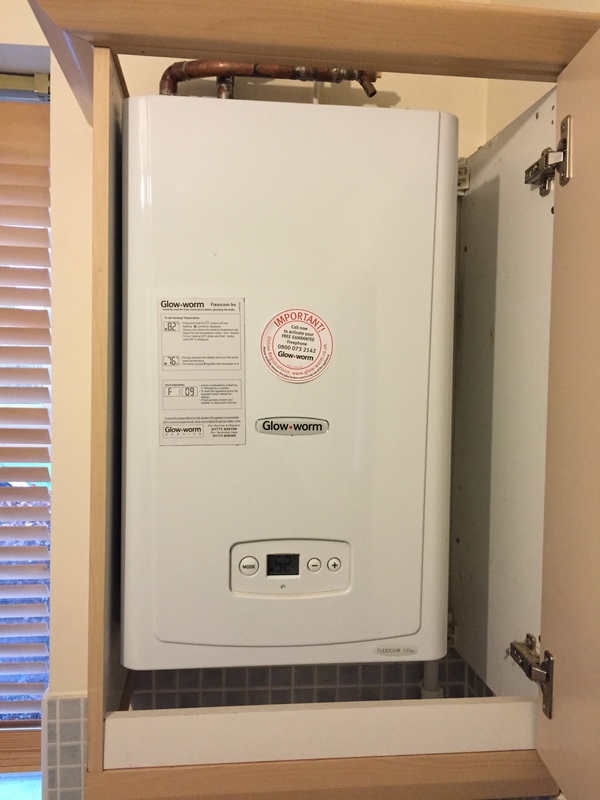 This covers both domestic gas heating and electric heating. We are only a phone call away when you need our assistance. 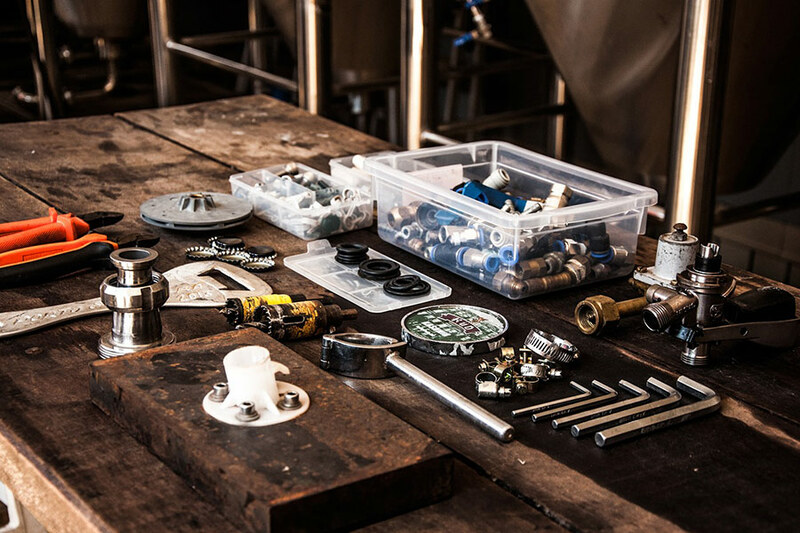 Our highly skilled plumbing and heating engineers are on standby with fully equipped vans to carry out any emergency plumbing or heating problem. 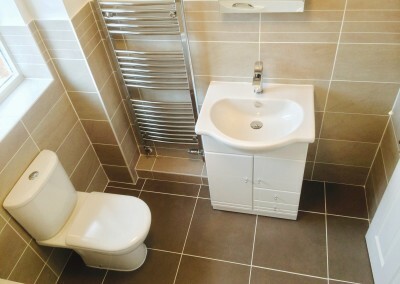 You know you’re in good hands with 1st Aylesbury Plumbing. 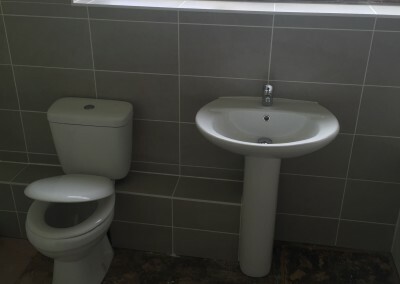 1st Aylesbury Plumbing are approved suppliers and installers of the following brands. 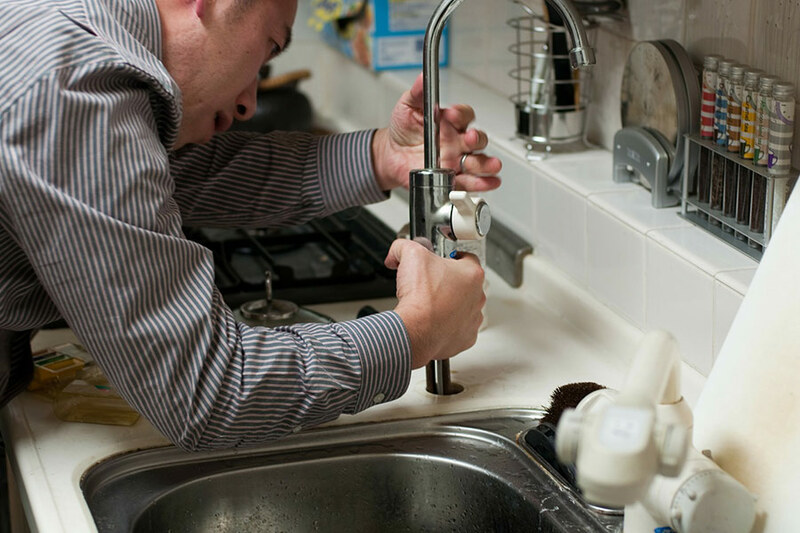 Leaks, burst pipes, taps, showers, overflows, plumbing surveys, water mains, washing machines, dish washers, plus more! 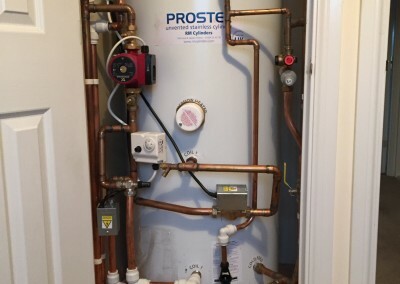 Installations, repairs and maintenance, radiator leaks, immersion heaters, tanks and cylinders, safety checks, power flushing, warm air, service and maintenance contracts, plus more! 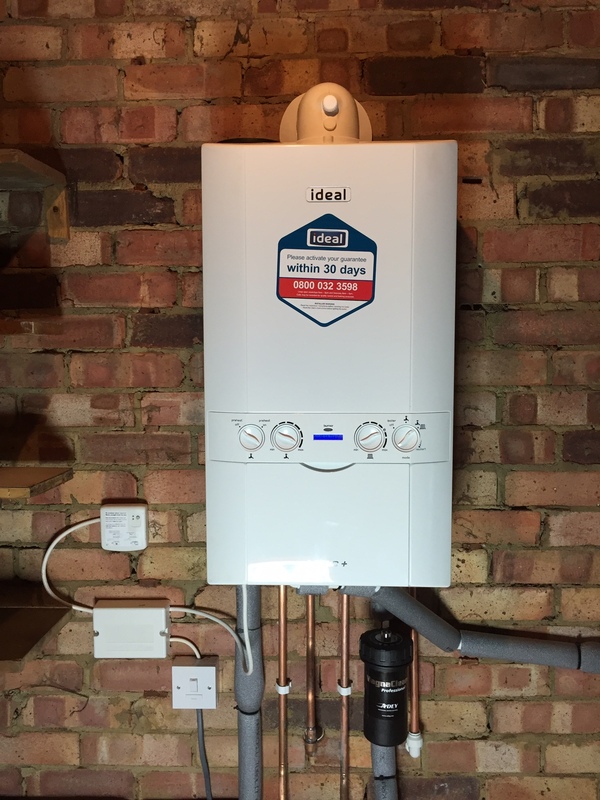 Boiler installations, maintenance, cleaning, servicing and repairs. 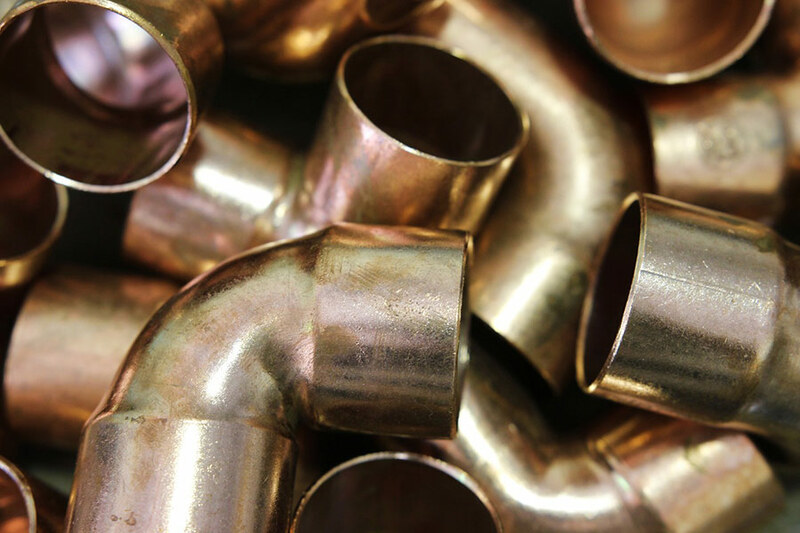 Drainage blockages from waste pipes and main drains, bath and shower drainage repairs, emergency response for both domestic and commercial customers. 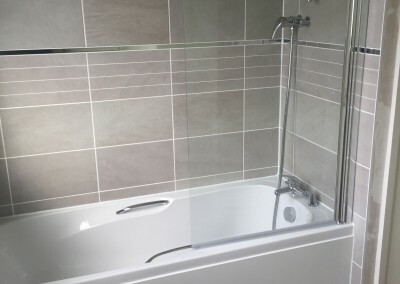 Please browse our Frequently Asked Questions section to find answers to some of the more common questions about our plumbing and heating services in Aylesbury. We are happy to speak with you to discuss any requirements or questions you may have relating to our services. All our workmanship is backed by our extensive guarantee on all parts and labour. 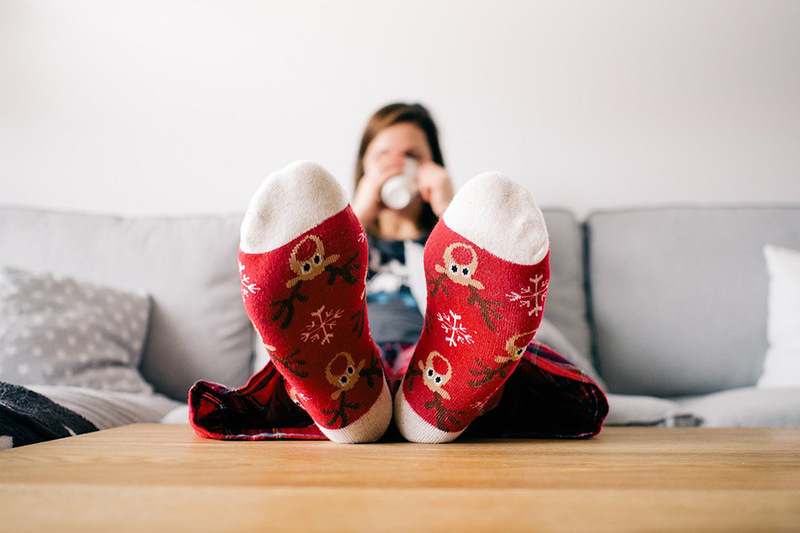 If you require our specialist plumbing and heating services, including boiler maintenance and full central heating systems, or simply for a wide range of plumbing assistance around the Aylesbury Vale then we are your first choice for local quality workmanship. 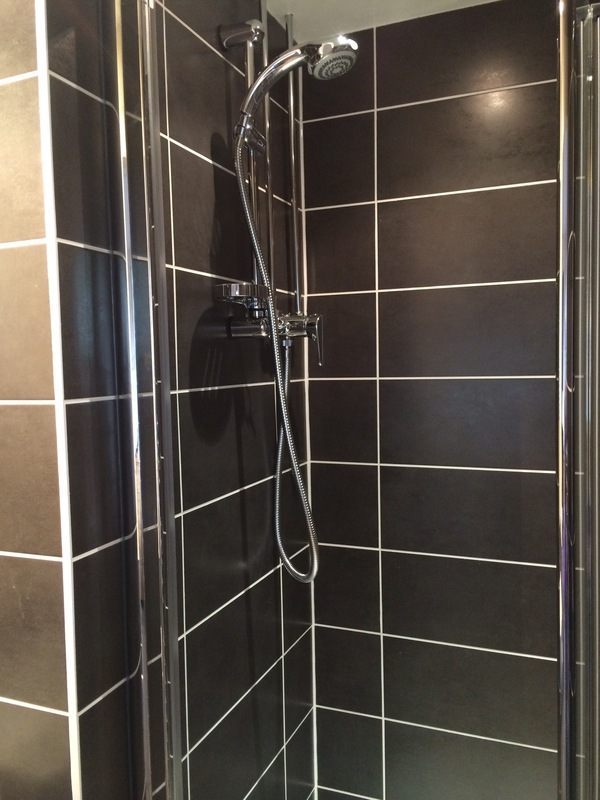 Call us today or complete our online quote request form below. Are you Gas Safe® registered? Absolutely. 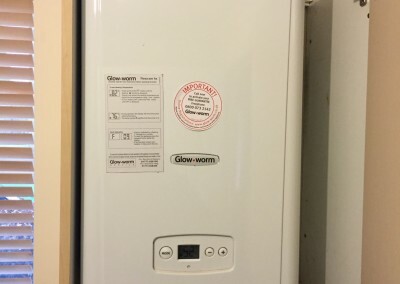 Our Gas Safe identification is 4846. Please enter our number into the Gas Safe website for details. 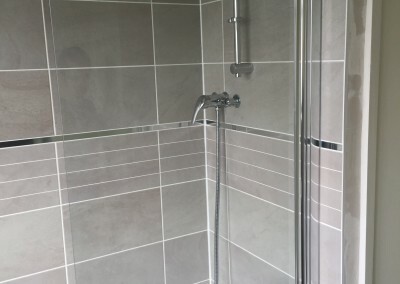 We service customers right across the Aylesbury Vale and surrounding towns including Wendover, Tring, Princes Risborough, Amersham, Thame, Haddenham, Chesham, and Beaconsfield. Most emergencies we can attend within 45 minutes. However this estimate can change depending on various circumstances. 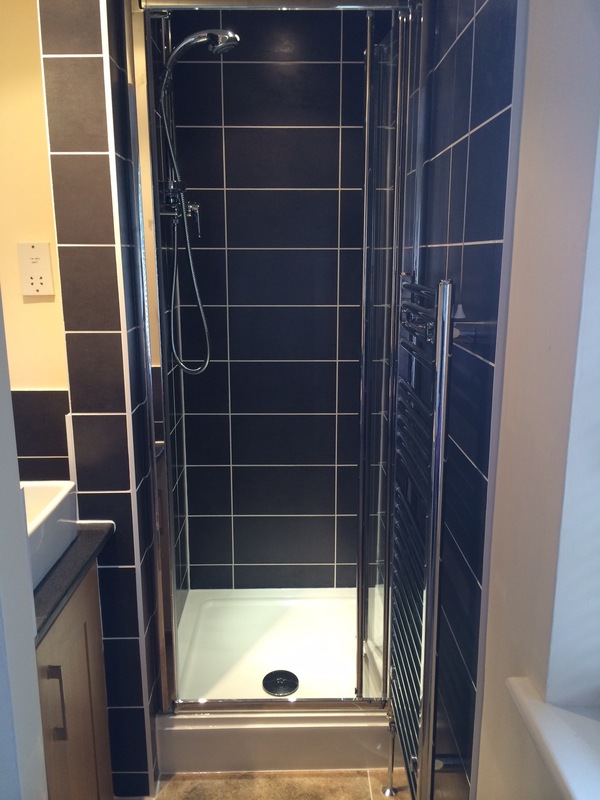 Browse some of our most recent projects below. 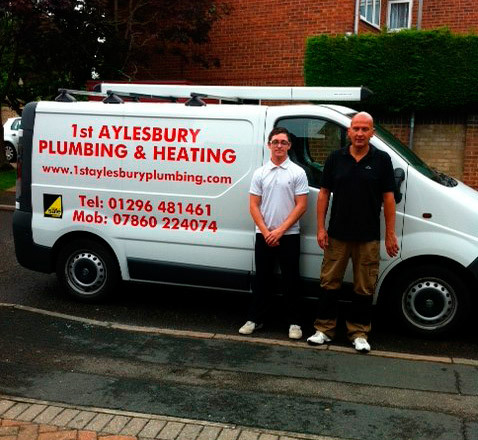 Would like to give a big thank you to 1st Aylesbury Plumbing & Heating for their exceptional work. 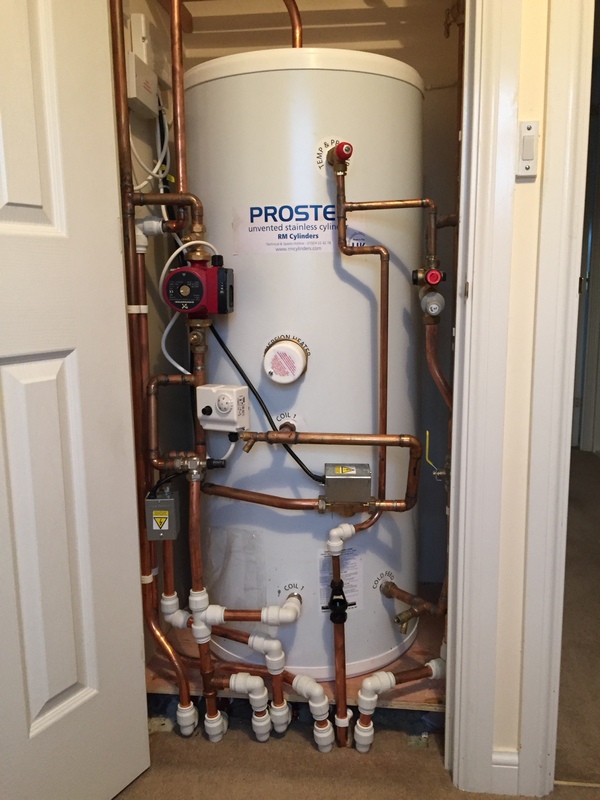 They very recently installed a boiler and we are delighted with the outcome. We have used them many times in the past would highly recommend again. 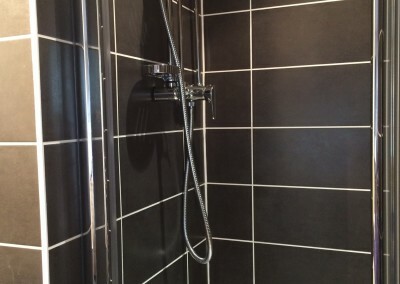 Bill and Kieran are professional, efficient and put great care and attention in their work. Above all, they're great guys! Thank you again for your great work!! 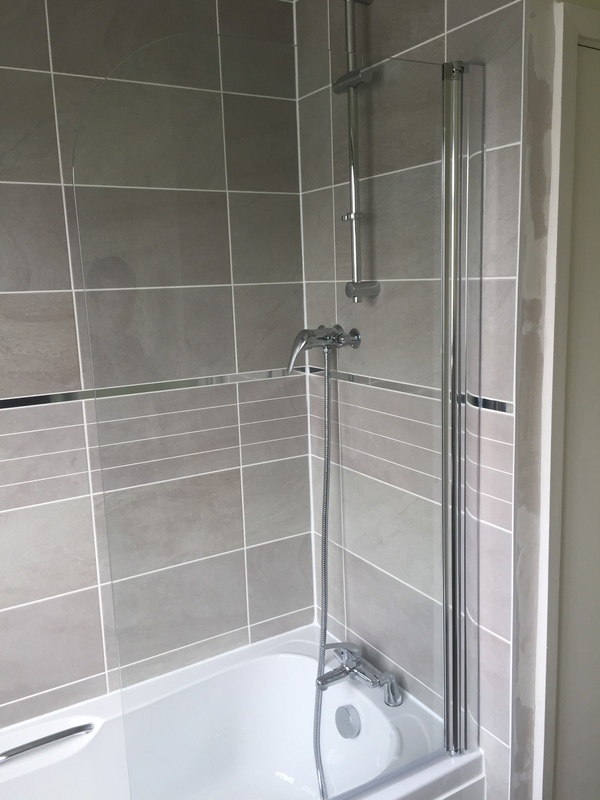 1st Aylesbury Plumbing were very professional in their approach and sorted out some issues with my heating quickly and effectively! Highly recommended!